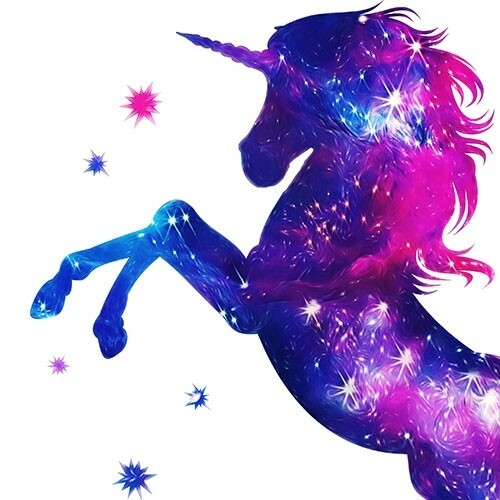 A sweet, sugary fantasy in a bottle is what we have created with our Unicorn Fragrance Oil. Juicy fruit notes are combined with sweet candies dominate this playful fragrance. This is a very pleasant fragrance oil. I have made bubbling bath bombs with this fragrance and had to refrain from overly smelling the finished product. Customers love this scent, so do yourself a favor buy the bigger bottle.